Sometimes when i browse through new Game Art and look for something interesting i stumble about things. 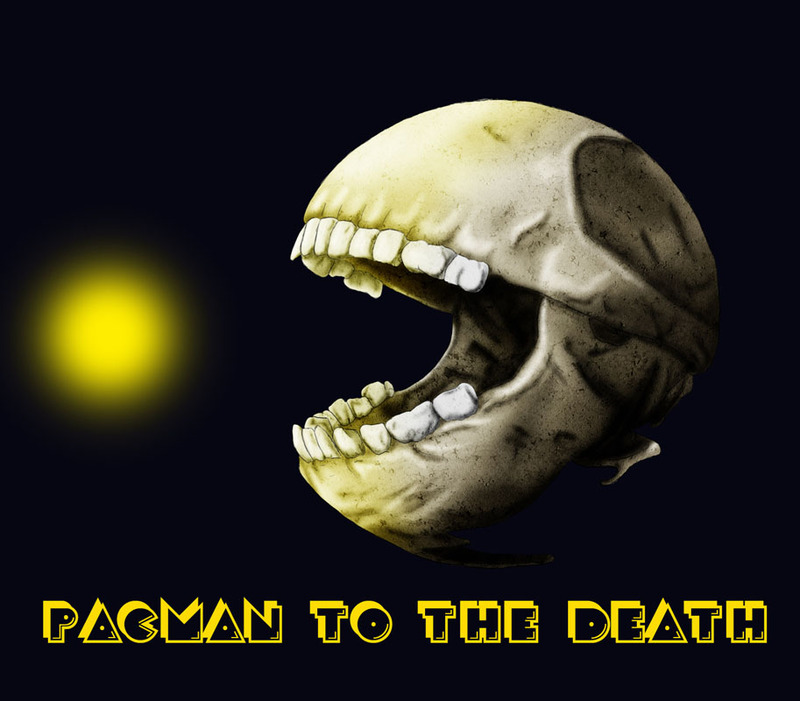 Funny things..crazy things..and a goddamn Zombie / Skeleton Version of friggin PacMan! The artist behind this art, Thomas DIANA from France was featured here before with one of his Ada Wong illustrations a while ago and has a quite interesting gallery on dA, take a look at it!